Discovering an element is hard. Creating an element that’s never existed on Earth before is even harder. 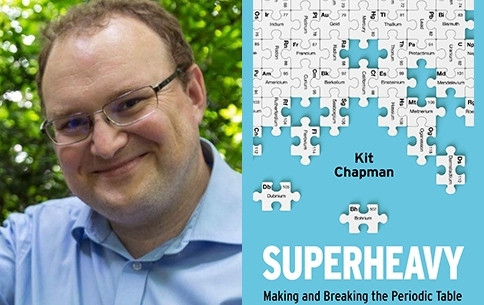 Join Kit Chapman as he reveals lost stories from Cold War rivalries that helped build the periodic table, and explains why the latest superheavy elements made in the laboratory could redefine the field of chemistry irreversibly.